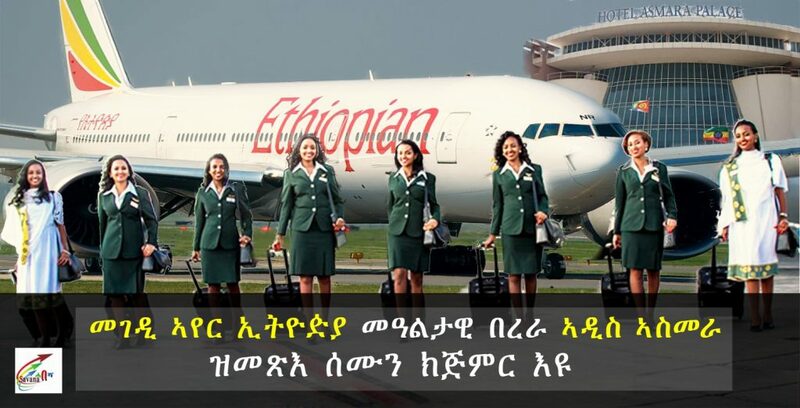 Direct flights between Ethiopia and Eritrea will resume next week for the first time in 20 years, with Ethiopian Airlines announcing the start of flights to Asmara in a statement on Tuesday. Ethiopian Airlines said it would operate daily flights “very quickly” with plans for multiple flights a day, as well as cargo flights, following a peace deal agreed between the two countries. “With the opening of a new chapter of peace and friendship between the two sisterly countries, we look forward to starting flights to Asmara with the B787,” said CEO Tewolde GebreMariam. Ethiopia and Eritrea fought a bloody and brutal war between 1998 and 2000 over claims to border territories, with fighting leaving at least 80,000 people dead. This changed when Ethiopia’s Prime Minister Abiy Ahmed paid a historic visit last to Eritrea, to meet President Isaias Afwerki. Ethiopia said it would finally abide to a United Nations ruling demarcating the border between their nations. Another sign of improved relations between Eritrea and Ethiopia was an announcement that telephone communications would be restored between the two countries for the first time in two decades. They also pledged to re-open embassies, while landlocked Ethiopia will be able to access Eritrea’s ports. Ethiopia, with a population of 100 million, is forecast by the International Monetary Fund [IMF] to be Africa’s fastest-growing economy in 2018 with growth of 8.5 percent. Addis Ababa is also struggling with mounting debt and foreign exchange shortages. Eritrea has one of the world’s worst human rights records, with indefinite forced military conscription and imprisonment and killing of all dissidents.